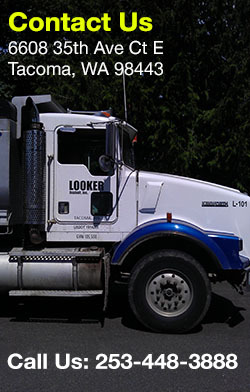 Since 1974, Looker Asphalt Inc. has grown to a fleet of asphalt paving trucks and provides the Steilacoom community with expert asphalt patching, pothole patching, and full asphalt services for your driveway paving, parking lot surface, or black top walkways. 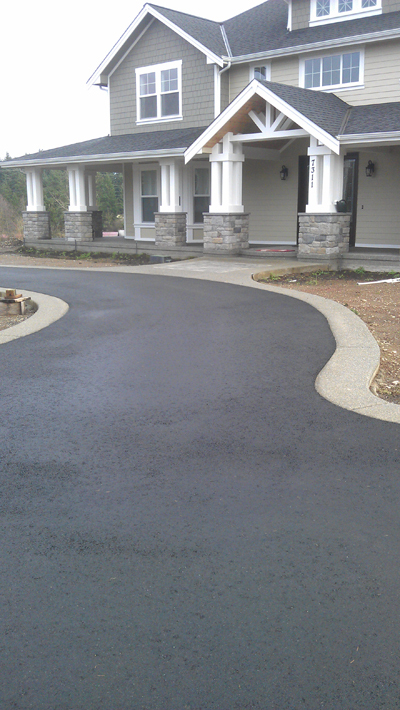 Looker Asphalt Inc. has asphalt paving solutions for Steilacoom homeowners, and commercial or industrial property owners. Our efficient team means that they leave behind a black top surface which has a glossy and smooth appearance. Whether you require asphalt patching and repairs, or new asphalt for your project, you can depend on us to complete your Steilacoom job right the first time and to your complete satisfaction. Overtime your asphalt driveway or parking lot may develop potholes. This is because of the normal wear and tear from constant exposure to the elements. Steilacoom property owners that delay needed pothole patching run the risk of more costly asphalt resurfacing or complete replacement. 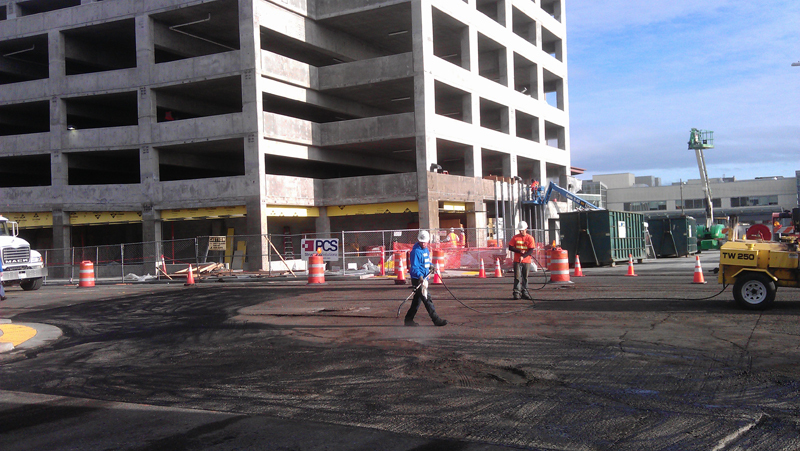 We can provide repairs, installations, or maintenance services for several types of asphalt purposes. Steilacoom residents may require more than just driveway paving; consider asphalt for bumper posts, speed bumps and parking wheel stops as well. Looker Asphalt Inc. recognizes the requirements of our Steilacoom customers and provides guaranteed quality workmanship on every project. Our broad customer base has relied on our professional and experienced staff for many decades. No job is too big or too small! From a small driveway paving project to a commercial multilevel parking lot, we have what it takes to get the job done right. 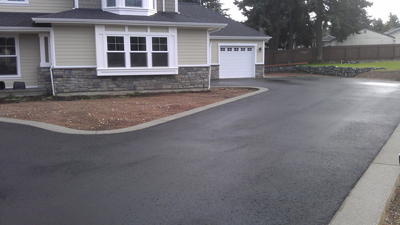 WHY CHOOSE US FOR YOUR DRIVEWAY PAVING AND POTHOLE PATCHING IN STEILACOOM? No matter whether it's an asphalt patching, driveway paving or easy asphalt repair problem on your Steilacoom property, you can depend upon the experienced, reliable and quality asphalt services from Looker Asphalt Inc.
Make Looker Asphalt Inc. the company you turn to for all of your Steilacoom asphalt patching, pothole patching, driveway paving, resurfacing and asphalt repair needs. Call us today at 253-448-3888.